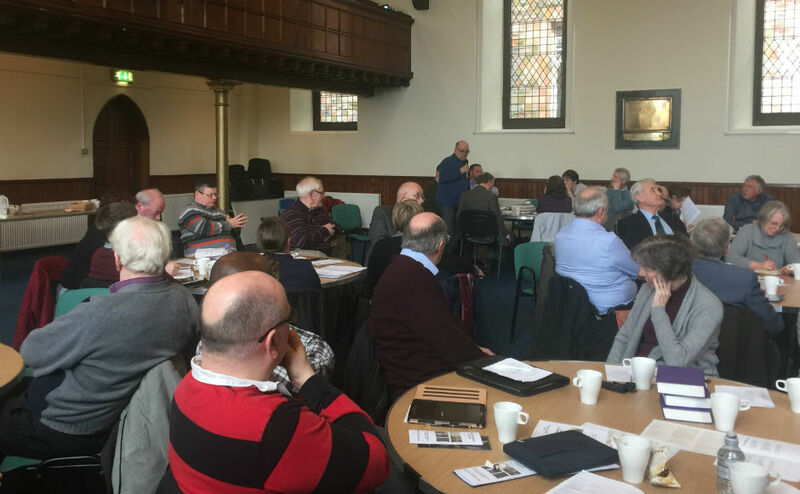 Rev Bryan Kerr hosted the event at his newly refurbished church, Greyfriars, and the setting provided an ideal case study of a building equipped with the latest modern technology, including a screen. He described how the more flexible space enabled the congregation to worship in more imaginative ways, as well as host a number of other community groups, and how its Sunday worship, through streaming, reached more people than came to church each Sunday. The refurbishment had brought some difficult questions which had to be carefully weighed up. Graham Maule of the Wild Goose Resource Group of the Iona Community gave the main address on ‘Technology and Worship – theory and practice’. Dr Maule laid down some principles to consider, quoting from several philosophers who had written about communication. Screens in churches do not automatically increase the feeling of participation –and in some cases can do the opposite. Is there a danger that technological considerations could get in the way of full and engaging worship? When should a church spend (or not spend) on technological changes? Will modern technology be the Saviour of today’s Church—or a false messiah? Would Calvin, Knox and Benedict have used PowerPoint? 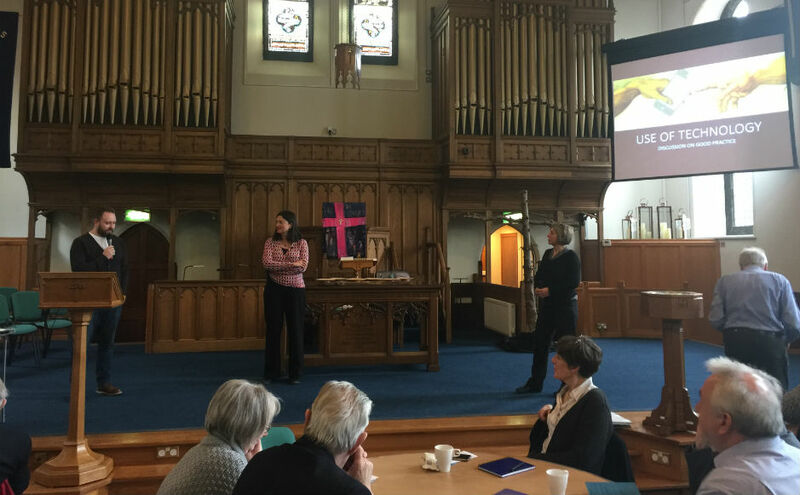 With a diverse range of congregations represented, the conference looked at both the opportunities and the costs of using technology in worship. However, others felt that words scrolling down giant screens during worship can be distracting. “The Consultation broke new ground in laying down some principles of how to approach the use of these exciting new technologies – so that, like the many developments in human expression and communication through the centuries, we make sure they increase both the reach and the depth of our worship.